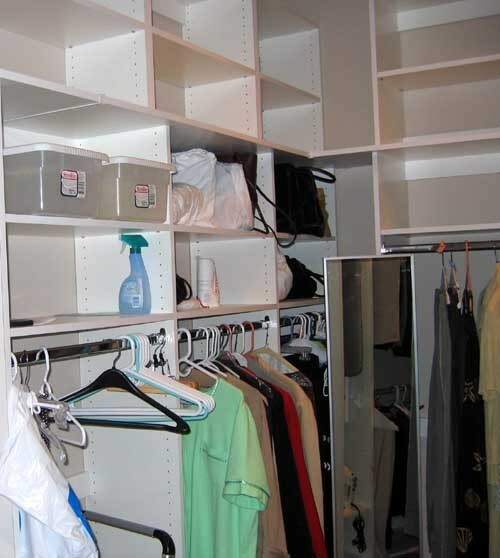 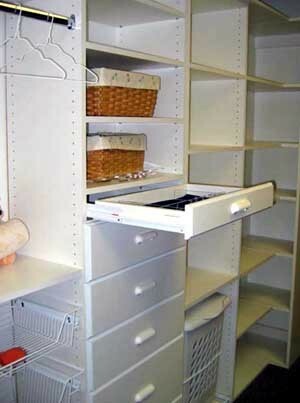 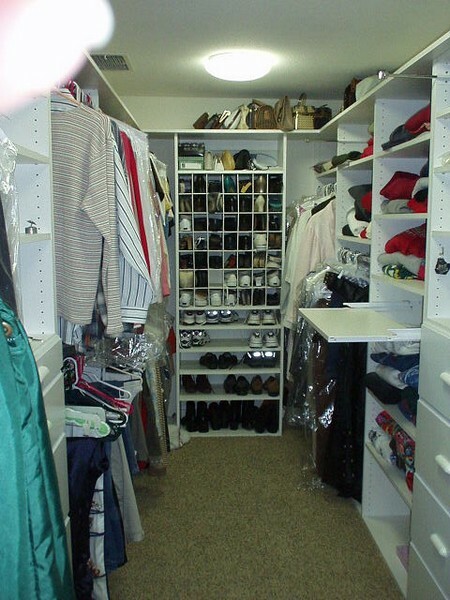 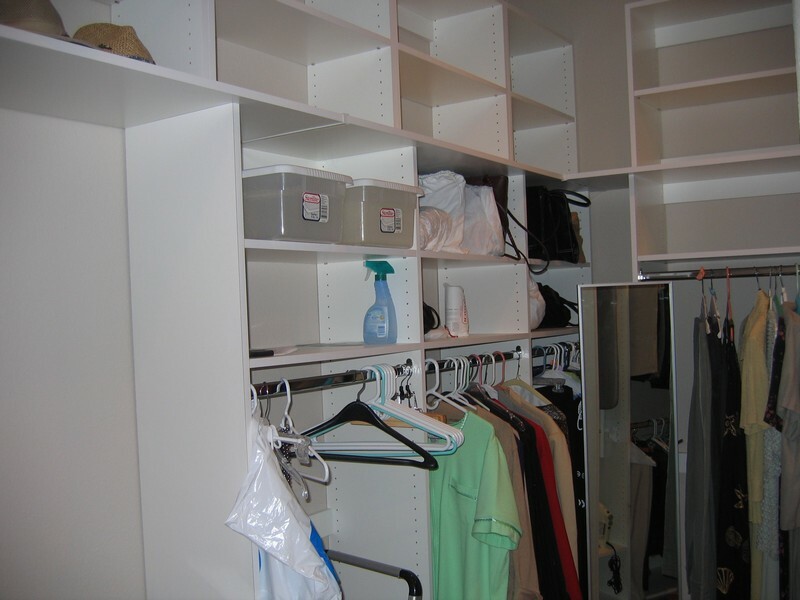 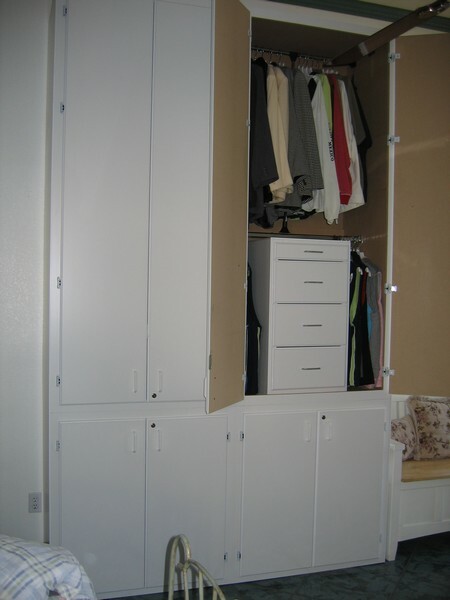 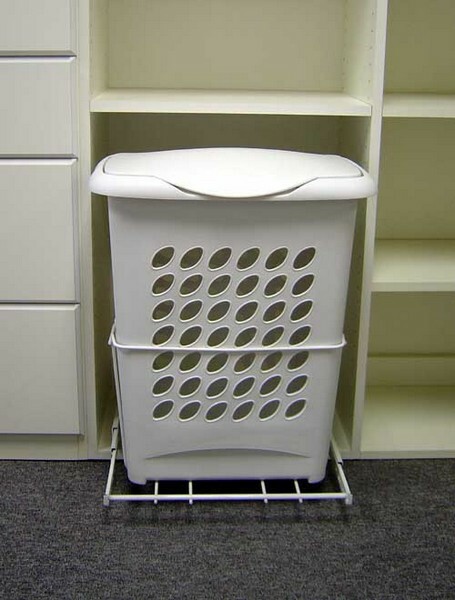 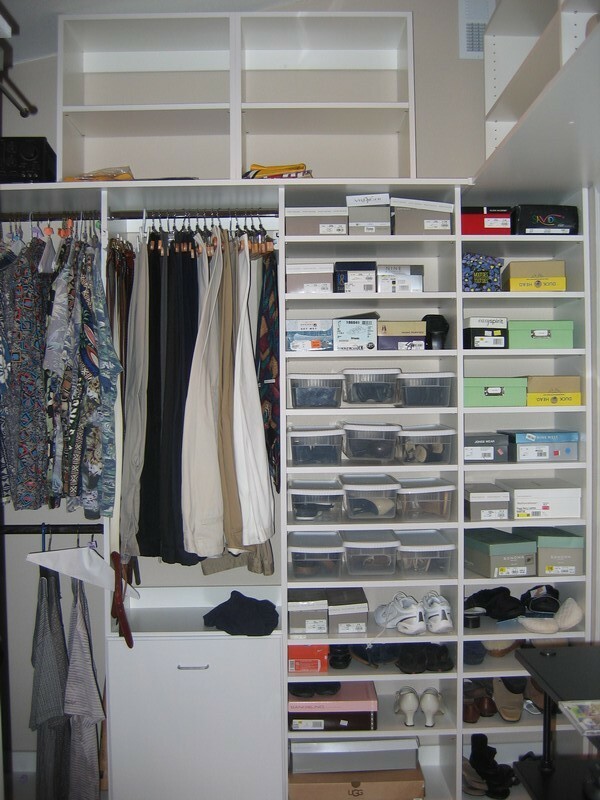 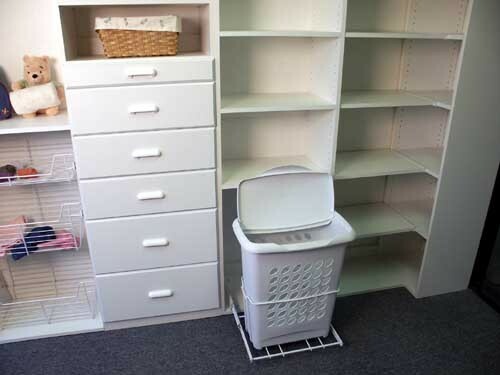 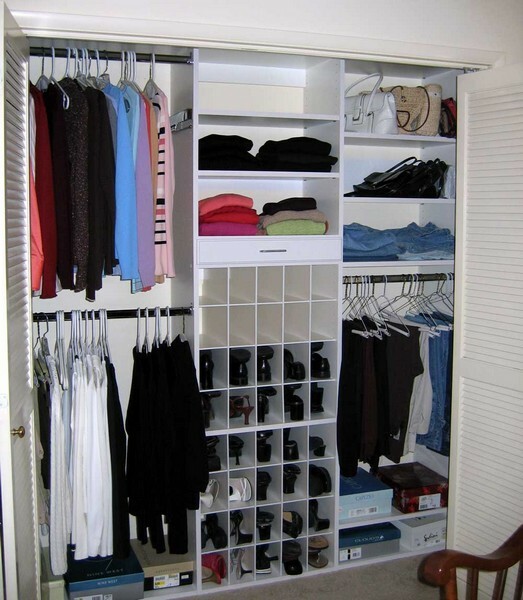 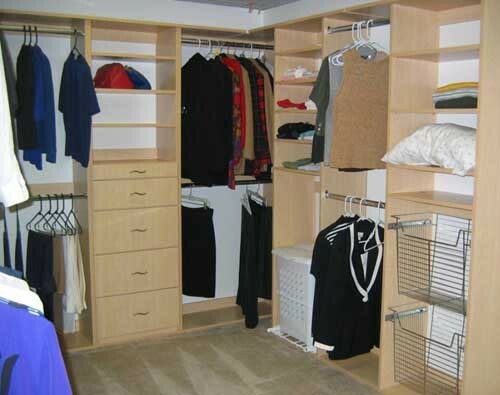 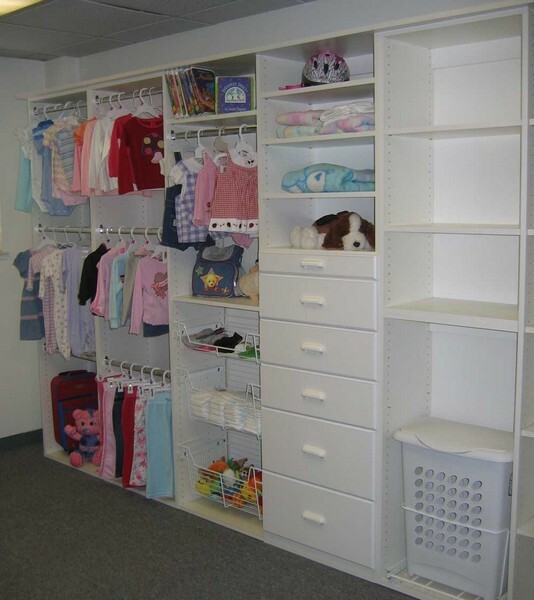 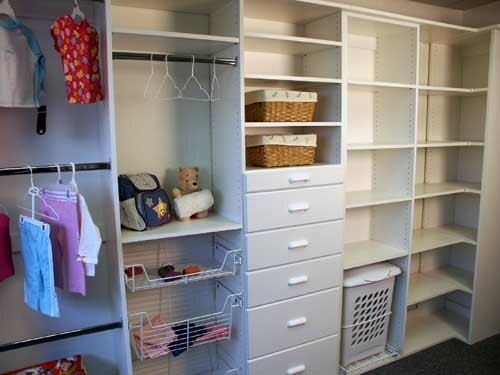 Here are some of the many possibilities available to you from Storage Systems. 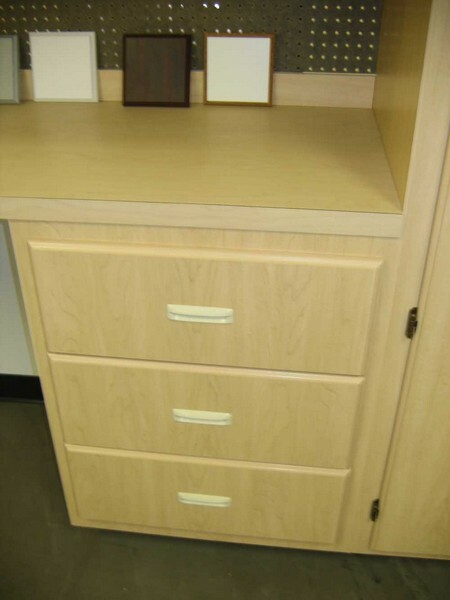 Click an image to see it enlarged. 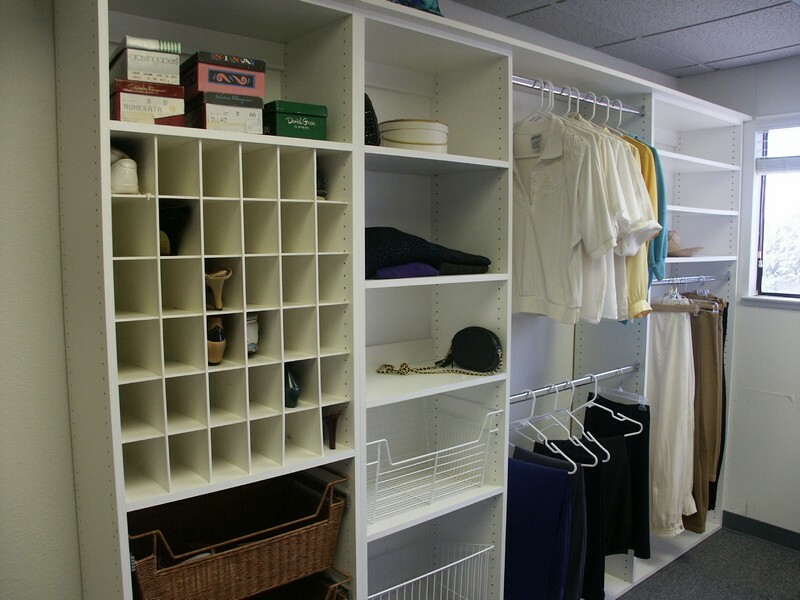 Click on contact us and send us a message to see what we can do for you!